Effective For: ADHD, Anxiety, Chrohn’s Disease, Colitis, IBS, Insomnia, Lack of hunger, Nausea, Palliative Care, Pain and Spasticity. 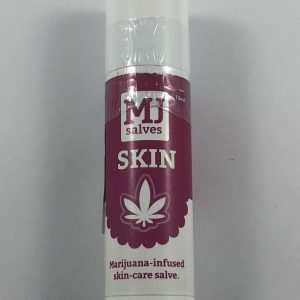 Product Details: Made with ethanol extracted cannabis oil that contains the full cannabinoid, terpene and phytonutrient profile that gives cannabis its full range of medicinal and health benefits. 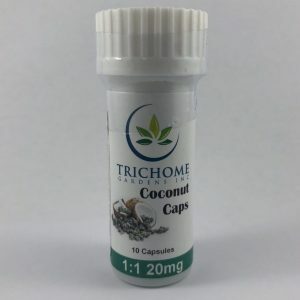 With the milligrams of THC per drop of oil provided on each bottle, users can easily and accurately determine the exact dosage that works best for them as well as increase dosages in a slow and consistent manner. I believe its made with ethanol extracted cannabis oil that contains the full cannabinoid, terpene and phytonutrient profile that gives cannabis its full range of medicinal and health benefits. I hope this will give you a better understanding of our 500mg THC Tincture. 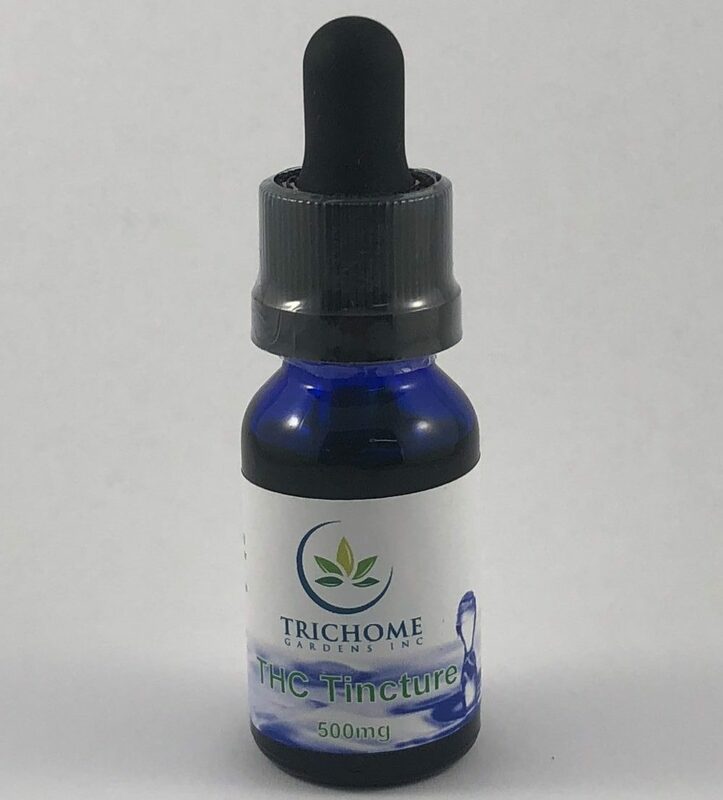 What type of oil is used in the “500 mg THC Tincture by Trichome Gardens” ? Is it a 30 ml size bottle ? 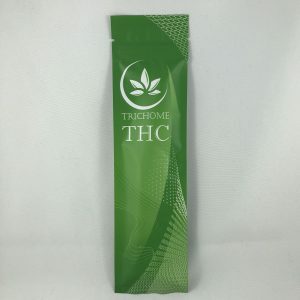 Is this “500 mg THC Tincture by Trichome Gardens” in glass bottle or plastic bottle? All of Trichome Gardens tincture’s come in a 15mL glass bottle.